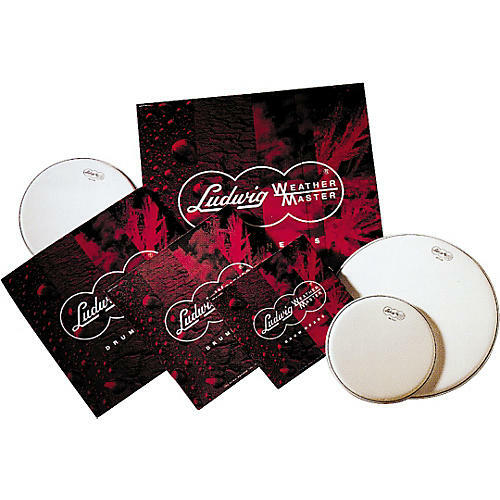 Made in the USA using an original pioneering process, Ludwig drum heads are handcrafted for strength and even tuning in any playing situation. Designed for even tuning and "no pull out" tensioning. For that throaty, thumpin' 70's sound, Ludwig's Silver Dot Heads are a favorite amongst marching percussionist and heavy hitters alike. Heavy clear single-ply head with a silver reinforced center dot.